Kenyan mobile-based B2B distribution platform Twiga Foods has secured a $10-million investment from the International Finance Corporation (IFC), venture capital firm TLcom and the Global Agriculture and Food Security Programme (GAFSP). The startup’s previous investors Wamda Capital, DOB Equity, 1776 and Adolph H Lundin also participated in the round. In a statement yesterday (15 November) the IFC said its regional head for venture capital in Africa Wale Ayeni and TLcom managing partner Maurizio Caio will join the Nairobi-based startup’s board as part of the deal. Twiga Foods uses mobile phone technology to match supply and demand, aggregating market participants and finding buyers for farmers’ produce. In addition, the startup’s web platform enables vendors to order fresh produce, as and when needed, from farmers across Kenya. The startup plans to use the funding to expand operations and offer new services. Commenting in the same statement, Twiga Foods CEO Grant Brooke explained that the investment will enable the startup to reach more farmers, improve efficiency in service delivery and increase access to high quality produce and foodstuffs for vendors. IFC’s global head of venture capital Nikunj Jinsi said the corporation’s investment in Twiga supports the IFC’s thinking that digital solutions in emerging markets address real-time challenges and create more transparency. 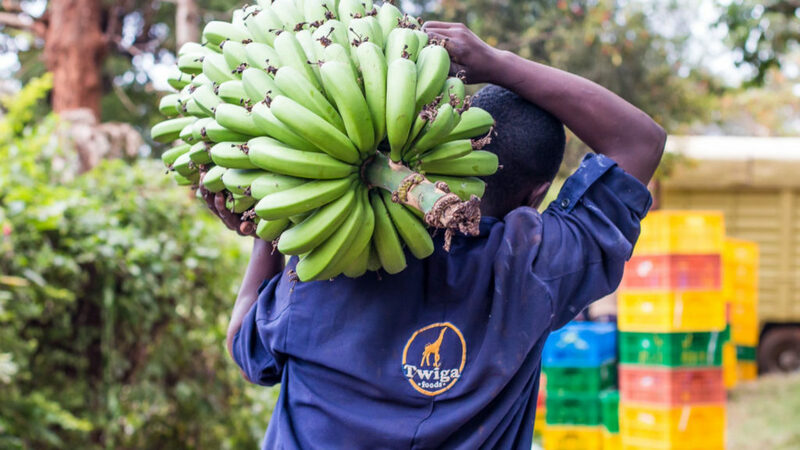 “Twiga is helping to create a more efficient supply chain that connects farmers directly to markets, which also increases their incomes,” added Jinsi. Caio said Twiga is proving that smart use of technology and innovative business models can vastly improve large and inefficient African markets such as the agricultural supply chain. “With capital and business building support coming from this set of investors Twiga is positioning for massive value generation, demonstrating the increasing maturity of the Africa venture capital space,” he added. 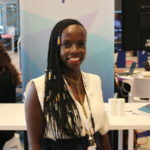 Since Brooke founded the company in 2013 with Peter Njonjo, Crunchbase estimates the startup has raised a total of $30.4-million in funding through eight financing rounds.